Forget the floor, the kitchen table or – gasp! 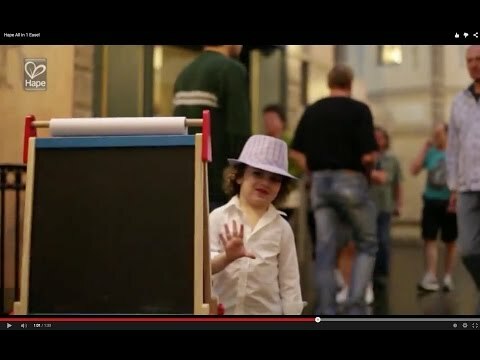 – the walls. 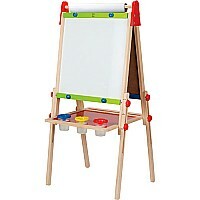 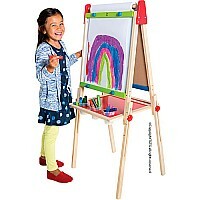 Every little artist needs a proper wooden easel. 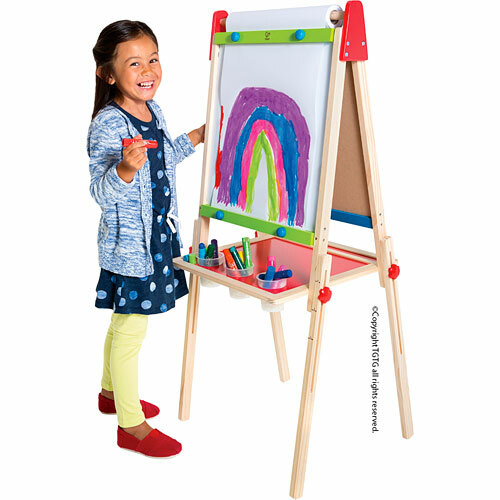 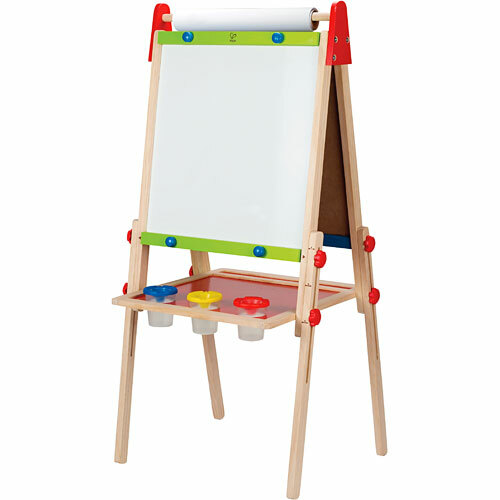 Adjustable to grow with your pint-sized Picasso, this easel combines a blackboard and magnetic whiteboard, for communal creativity. 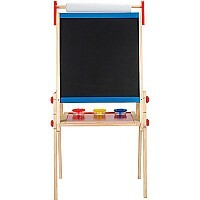 The top dowel holds a 15" roll of paper (included), and 3 paint pots fit into the bottom shelf. 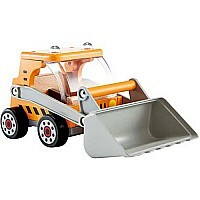 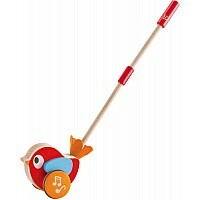 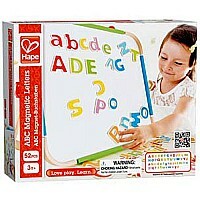 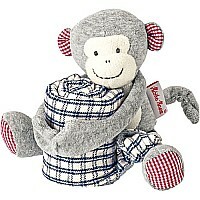 For ages 3-7 yrs, from Hape Intl.